Did you know the iPhone has a feature called "SOS"? With all of the kidnappings and abductions in the news lately it might be a good idea to familiarize yourself with these features. Maybe you've accidentally triggered it like I have and 911 calls you back when you hangup!! How do you quickly call emergency services and notify your emergency contacts on your iPhone? With Emergency SOS. We are seeing several iPhone 7's with the no service issue. Even if it's an intermittent issue your phone may still qualify. Stop in so we can run diagnostics on your phone. 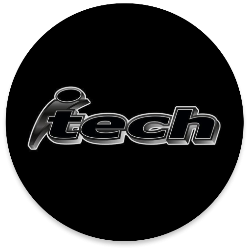 iTech in Cedar Falls is looking for a part-time Apple Product Support Specialist. As an Apple Product Support Specialist you will assist customers with their Apple Products. From troubleshooting software or hardware related issues to helping customers setup their new computer or device. Apple has determined that a limited number of 13" MacBook Pros (non Touch Bar) have a component that may fail and cause battery expansion. Is your iPhone running slow or battery life not good? We can make your phone run like new! We are the only location in NE Iowa offering Apple’s Discounted Battery Replacement Program. Unlike other repair shops we never void warranty and use only Apple Genuine Parts. Is your iPhone running slow or is it's battery life not good? We are the only location in NE Iowa who is offering Apple’s Discounted Battery Replacement Program. 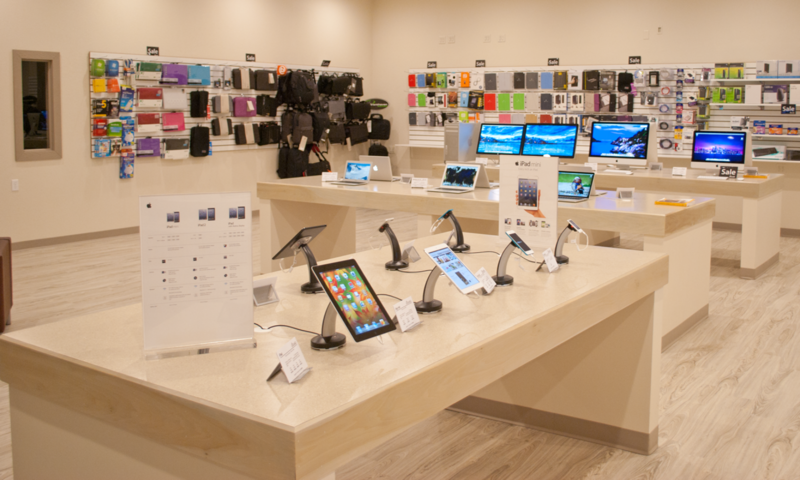 Unlike other repair shops we never void warranty and use only Apple Genuine Parts. Anyone looking for a great deal on a Sony XBR tv? We have access to Sony HDR LED TVs and can beat Best Buy and Amazon pricing. Contact us by Tuesday for more information. iPhone Battery Replacements starting at $29.99. No appointment needed. Please call or stop in for details. Looking for a 64gb Apple TV 4K? We have them in stock! Get one before they are gone.